The kitchen in every house is the hub of the family home. It’s where everyone comes together in the morning for breakfast, gathers at the end of the day to prepare, share meals and it is the focal point of gatherings with family and friends. The bathrooms are a central station for all families. With daily activities of hot water, steam and hair drying, the moisture levels are high in these rooms. 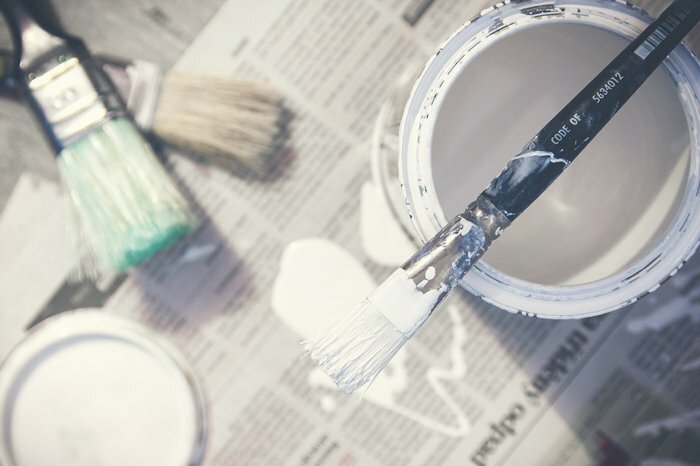 This is why it’s important to choose the right paint finish to provide the best barrier between the moisture and the paint and give you longer lasting results from painting the room. 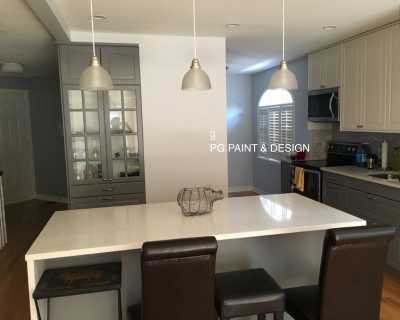 Because the kitchen is such a busy and high traffic room of the home it’s always a good idea to use a paint finish that is durable as well as easy to clean. We recommend using a semi gloss or eggshell finish. Semi Gloss Paints offer a slight visible shine but are durable and very easy to clean with a damp cloth. Eggshell Paints are used in busy areas like kitchens and family rooms because of their ease of maintenance. Most dirt and little finger prints are simply wiped down with a damp cloth. 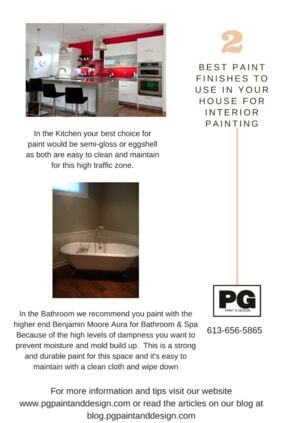 The Benjamin Moore Aura Paint Semi Gloss is the top of quality paints product to use in both Kitchen and Bathrooms because of it’s resilience to moisture. Painting the kitchen with the Aura Paint provides ultimate level of durability with scrubbing resistant and no paint colour rubbing off. It’s the perfect paint for the kitchen where a lot of steam and moisture resides from cooking areas, and a lot of socializing takes place. Great for families with kid’s who just love to run their dirty hands all over the walls. It’s a durable paint with easy painting application. 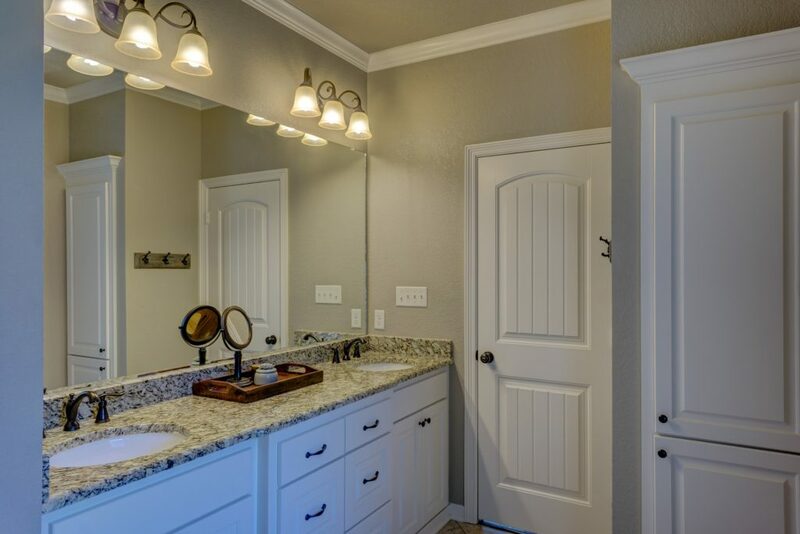 It’s also recommended for painting bathrooms because of it’s resistance to moisture. The everyday build up of hot water and steam is no contest for this paint product. It provides excellent coverage, durability, and is easy to wash without the paint rubbing off or discolouring. It’s a paint that will look fresh for years. To avoid paint problems such as cracking or peeling, bubbles and blistering prepare the surface properly. 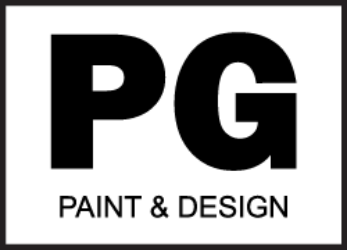 If you found this information on what the best paint finish is for painting a kitchen or painting a bathroom useful, we hope you will share it with others so that they too may be informed. 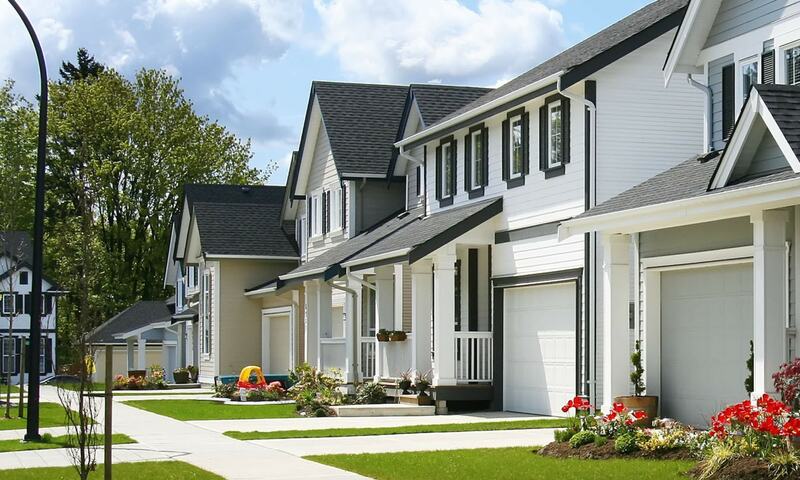 If you have any house painting related questions, simply contact us.